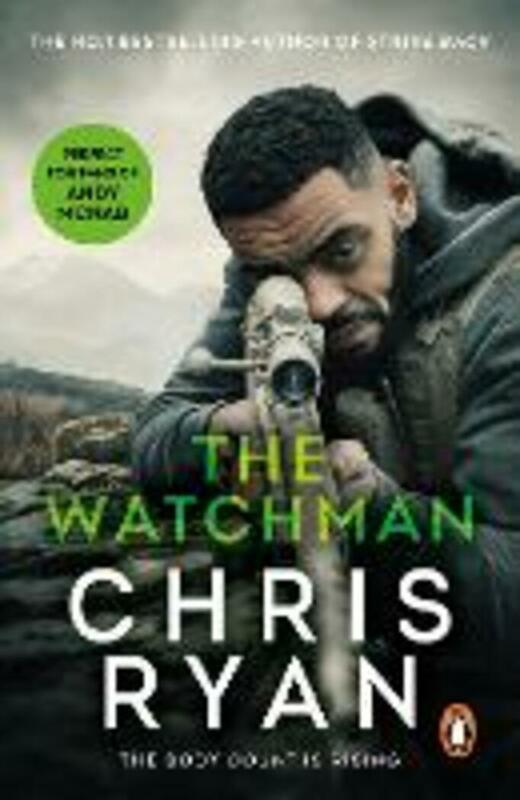 A duel to death between an SAS soldier and the man who taught him everything he knows...Another unstoppable action thriller from the bestselling master of the genre. SAS Captain Alex Temple is on an urgent mission. Someone has been murdering MI5 officers and it looks as if the killer is an insider, one of the Regiment's own. Alex's task is to track down and eliminate the killer, and to assist him he is assigned an MI5 liason officer - the attractive but abrasive Dawn Harding. The body-count is mounting and a deadly and relentless manhunt begins. Soon Alex will learn the bitter truth: in the shadowy battlegrounds of the Intelligence wars there is no good and no evil - only winners and losers. 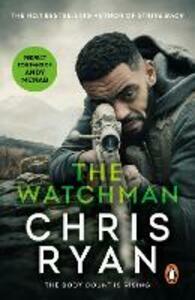 This relentless unputdownable thriller helps establish Chris Ryan as the master of no-holds-barred action storytelling.